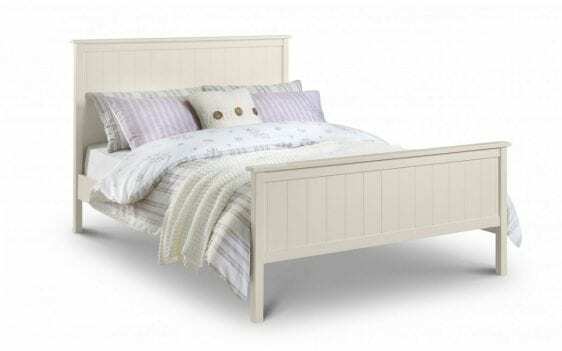 Harmony is a stone white lacquered pine bed with subtle “New England” style panelled detailing which creates a refined look that sits well alongside most interior styles. 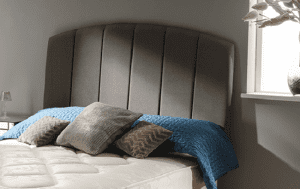 A sprung slatted base ensures added comfort and a prolonged mattress life. Crafted from white lacquered pine and MDF, ensuring long lasting durability. Subtly ‘New England’ style panelled detailing, creating a refined look that matches almost any décor.